The release of Apple’s new operating system has unleashed a bevy of new features and updates in an ongoing effort to improving user experience. 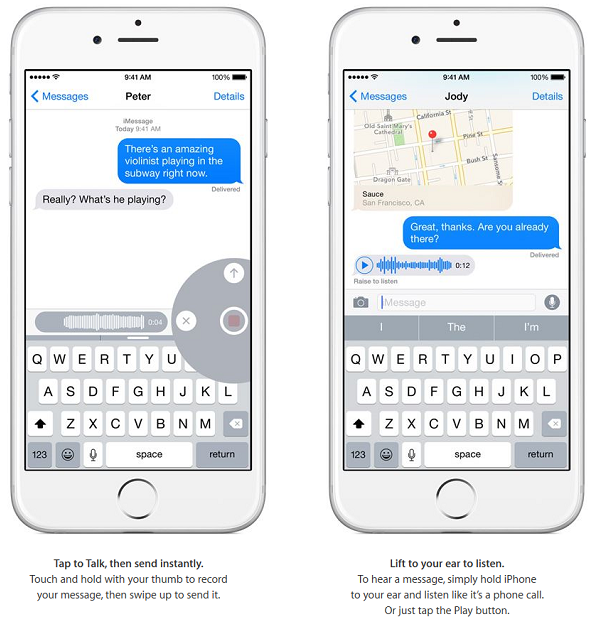 Subtle changes can have a major impact on functionality, and Apple’s improvements have aimed to do just that. 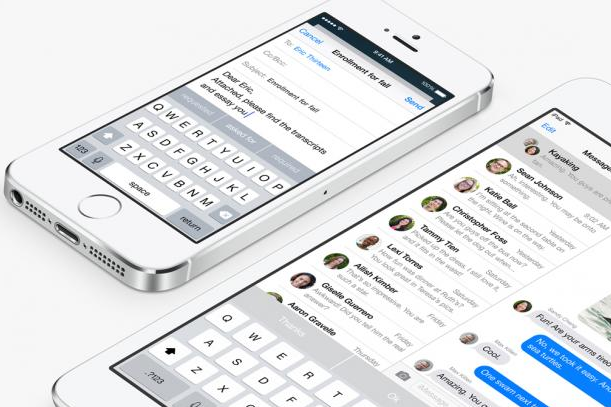 Available as a free upgrade to iPhone’s 4s and newer, here’s some of what you can expect! 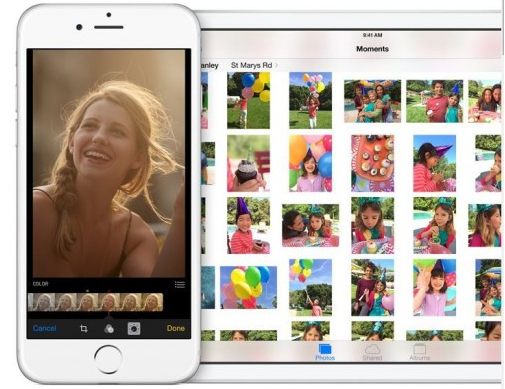 Apple’s photos now have a comprehensive searching method that allows you to search by time, location, date or album. You can even use a smart search function by entering keywords that pertain to the photo you are looking for. Advanced editing features allow greater photo manipulation, as you can choose to manually adjust settings like brightness or shadowing. It’s been long overdue really. iPhone has not messed with the functionality of its keyboard since pretty much its conception. They have finally stepped it up a notch with the introduction of typing predictions that are so advanced it can even differentiate between the contacts you are messaging and adjust its predictions accordingly. Now, a simple swipe or tap to your phone can easily send image, audio and video files. It is also possible to mute and exit group conversations, as well as quickly send locator maps to an acquaintance you are meeting. No more dreaded repetition by having to reenter an address into a search engine! 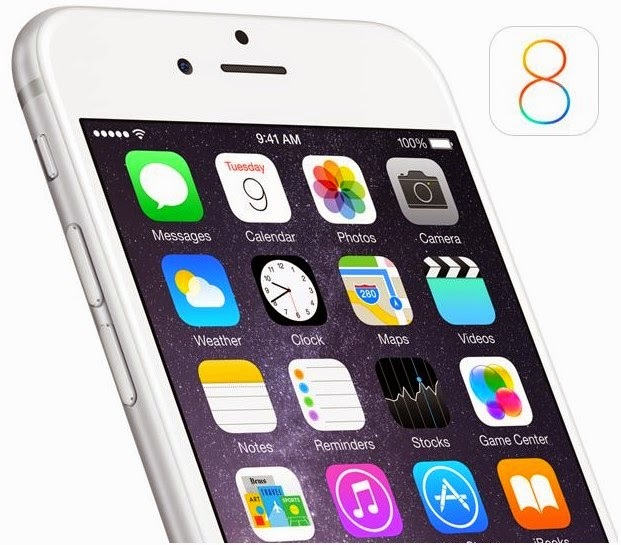 One of the proud revelations at this year’s Apple reveal, Home Kit will be available on iPhone’s 5s or newer! 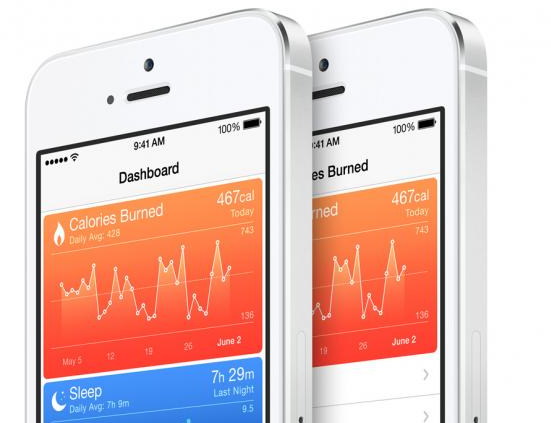 Installed motion processors get to use the new Apple Health App, which logs physical activity. 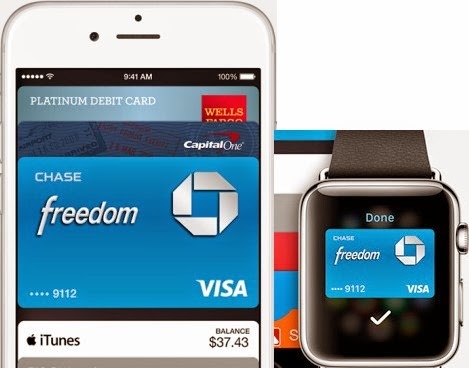 Another innovative reveal this year was Apple’s mobile payment system, called Apple Pay. An upgrade to iOS 8 system means you can start using this convenient wireless payment method on the iPhone 6 or 6 plus. 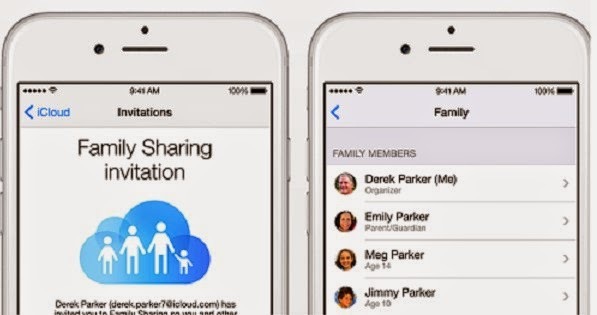 In a generous move by Apple, the new Family Sharing Feature allows a user to share pretty much any of their iTunes purchases, like books or movies with users they have approved. 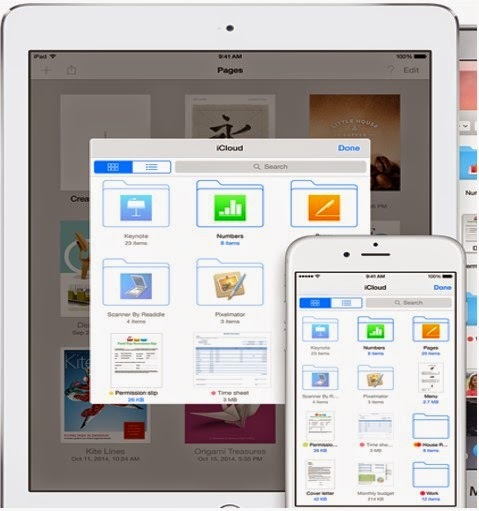 Similar to Google Drive or Dropbox, the iCloud Drive allows you to browse, edit and share files across different Apple Devices. Mac users beware however! You’ll have to wait until the OS X Yosemite operating system update is released later this year. With such a diverse range of upgrades it’s kind of hard to choose our favorite (Although a speedier typing experience thanks to predictions is a definite contender). What are you most looking forward to, and why? (Omnie Solutions is an enterprise application development company providing custom web and enterprise mobile application development services for leading mobile platforms like iOS, Android, and Rim to global business. Follow Omnie Solutions on Facebook, Twitter and LinkedIn). Artificial Intelligence and Email- A Good Idea?